As patients become more and more comfortable with digitally sharing personal information, accessing medical advice or information via an app is becoming increasingly usual. However, it appears people do not fully trust all technological advancements related to healthcare. UserTesting recently ran a competitive benchmark study, Healthcare chatbot diagnosis: will consumers trust them with their health? Five healthcare chatbot apps – Ada, Mediktor, Your.MD, Symptomate, and HeathTap – were tried, to find out whether consumers liked getting medical information about their possible diagnosis from a healthcare chatbot. The study also tried to assess the effectiveness of information provided and track consumer sentiments about further using such apps. As results show, potential patients don’t completely trust the chatbots. 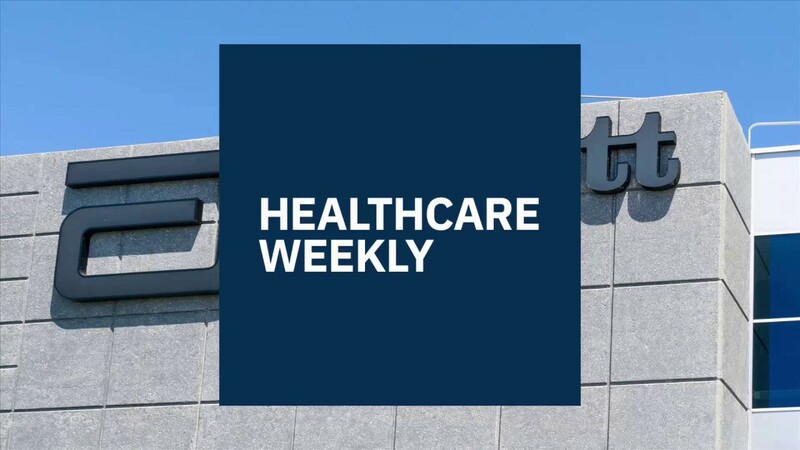 They were wary of relying on unfamiliar brands and had concerns about HIPAA compliance. Almost every aspect of our lives is transformed by technology. Just about anything can be accessed via a computer or an app, including our health records, as Izzy Care App does, and data regarding our wellbeing. Still, even though consumers are starting to feel more at ease with using conversational AI platforms, such as chatbots, they expect from these new platforms the same digital experience they are already accustomed to get from other high-class digital experiences. Chatbots are already being used successfully in many areas. However, the healthcare system also has to fully incorporate them. 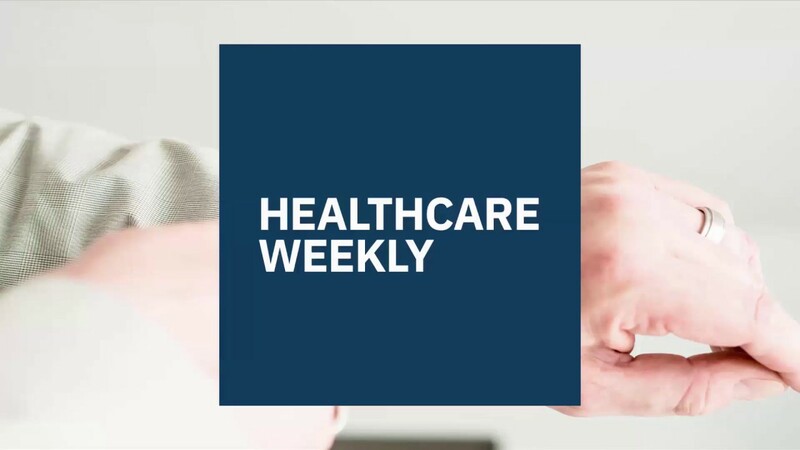 Consumers and providers alike are looking for the best ways to meet their expectations, while the healthcare industry is changing itself to adapt to their needs. It is important to stress that, since interaction with chatbots is a human experience, tapping into human insights regarding this particular experience as early as possible is crucial. Otherwise, producers would not know what to improve in order to obtain fuller public approval. As the UserTesting study revealed, although consumers liked the idea of healthcare chatbots, they will not commit to actually using them. What qualities do apps that succeed have over the others? Five hundred participants in the study were provided with a list of symptoms for the common cold, and for food poisoning, and were asked to use the apps to get a diagnosis. Consumers then evaluated the apps based on five factors – Ease of use, Speed, Credibility, Aesthetics, and Delight – on a scale from 0 to 100. What did participants feel about using health chatbots? Results proved consumers don’t fully trust the chatbots. People were especially not keen on using brands they did not recognize and were concerned about whether the apps were HIPAA compliant. 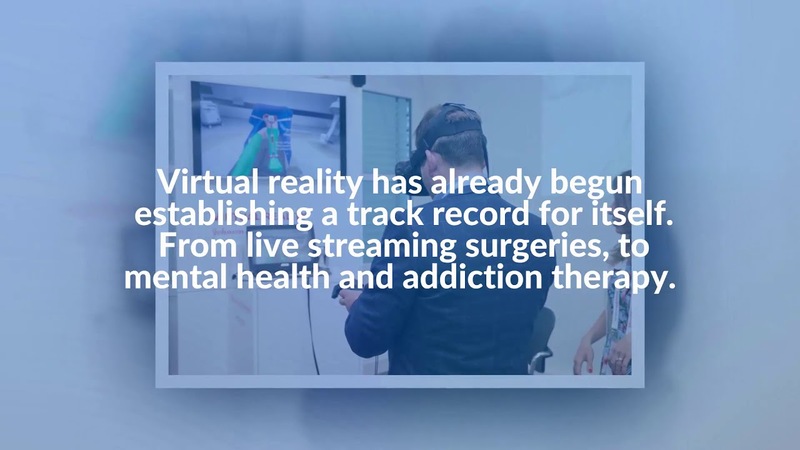 After using the chatbots, some of the participants said they would rather do some more research, before trusting the diagnosis and information they received. Some other concerns were related to spelling errors and links to content that couldn’t be trusted. From the five apps that were used, Ada got the highest credibility score of 82.7, out of 100, while the lowest score of 41.1 was attributed to Symptomate. Chatbots really need to improve their understanding of complex situations, since they have proven to become less intuitive when trying to diagnose food poisoning, for instance. On the other hand, one needs to take into consideration that the symptoms for which participants were asked to try and obtain a diagnosis were not real, but hypothetical. The responses they gave were therefore different from those they would have given were the sufferings real. Mediktor earned the highest complex diagnosis score of 73.8. Ada was a close second at 73.7, while HealthTap had the lowest score (43.1). In some cases, problems of the apps involved basic usability. HealthTap had such severe loading issues, some participants were forced to completely exit the app and restart their diagnosis process. Healthcare chatbots have a future, but they need to overcome some challenges before they win over consumers. After the study, most participants (73 percent) felt the tools were helpful, 12 percent thought the chatbots were not helpful, while 15 percent declared themselves to be neutral. Why would using health chatbots be helpful for the healthcare system? Even before this study was conducted, there were encouraging premises for chatbot usage in healthcare. In some instances, where human nature can’t really cope with certain things, chatbots and health care systems can work well together. Chatbots in healthcare offer a wide variety of benefits. Judith Newman’s autistic son felt better after talking to Siri, because the voice-bot tirelessly and politely answered his questions, which would never happen with a person, who has limitations. Things are progressing very quickly in the ever-growing tech industry. Haptik has been building chatbots for over 4 years, which is a decade in today’s fast-growing tech industry. Conversational AI could be very helpful in healthcare in the current and coming years. Most patients do not contact the hospital after receiving medication, and chatbots could help to solve this problem. Since caregiving is an innate human activity, using chatbots in healthcare might seem strange, if not paradoxal. But the healthcare system had to adapt to 21st century reality. 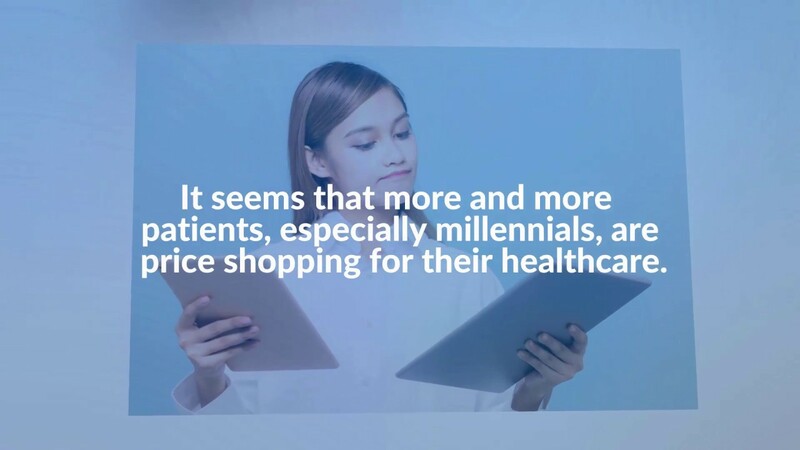 While healthcare cannot operate without human medical practitioners, 45 percent of Millennials are foregoing a primary care physician and consumers prefer more on-demand style care. Therefore, the healthcare industry has to adapt. Using chatbots is one way to do it. Since, according to HIMSS Analytics, healthcare providers offering options like chatbots has risen to over 71 percent in recent years, betting on them for the future doesn’t sound bad at all.